The outer earth coverings undergo extreme conditions. Considering the frost, the snow, the sun, the rain, you needa reliable solution which resists at best in time. 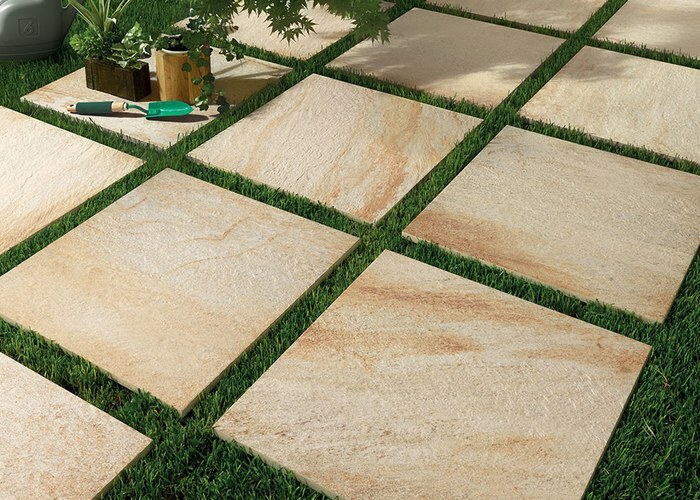 The stone floor of outside is the ideal solution. The manufacturers competed in imagination to propose you a vast choice of products allying the design and the resistance for your terrace. 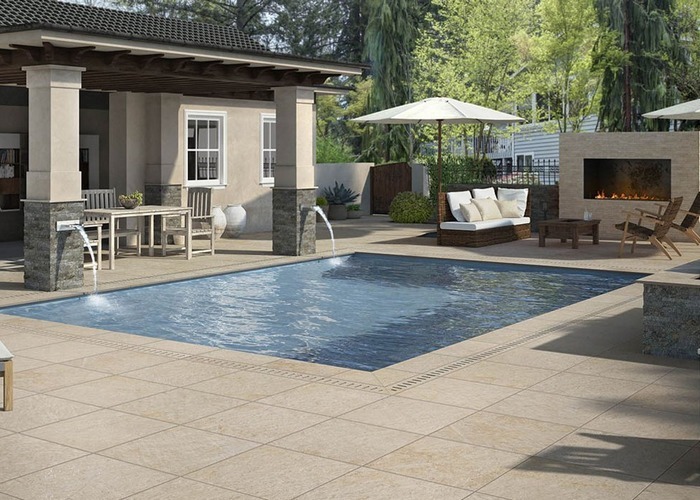 You can choose stone floors which imitate perfectly the natural smooth stone, bouchardée or flamed, but also the slate, the granite, the wood, the concrete in various ways and under variouos aspects. We work with the best brands to offer the best products and our customers appreciate it! 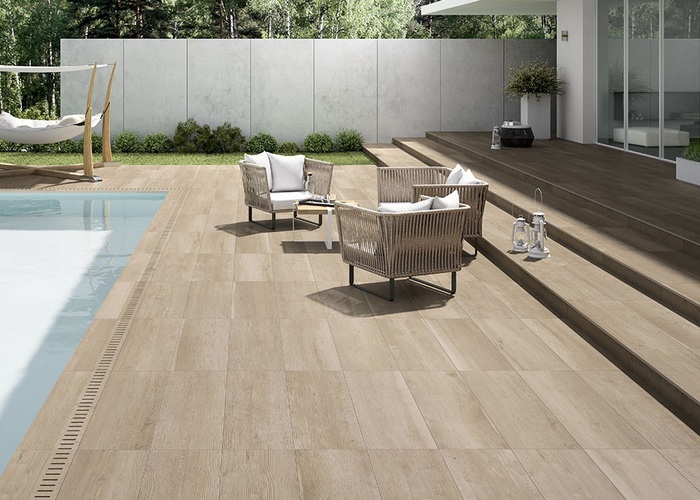 Finally, for the edges of swimming pools,Falco carrelage proposes a wide range of edges matched with the tiles of terraces and the manufacturinf of custom-made special pieces, steps, etc. to satisfy the most particular requests and there where the standard products cannot be used. Our company created in 1968 is present in the country of Gex for nearly 50 years. We are in Cessy since 1980, our know-how comes from a long experience.